Show your guests love with a welcoming style statement of on-trend modern farmhouse. 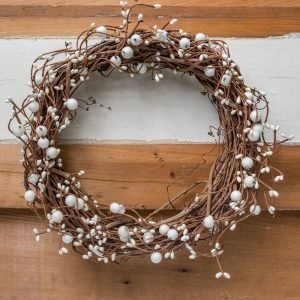 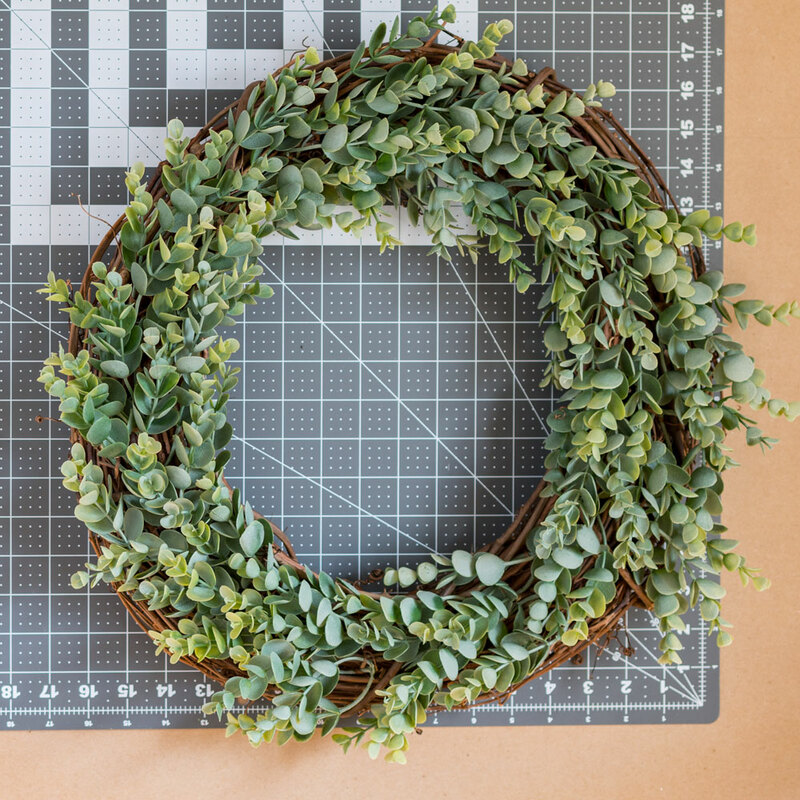 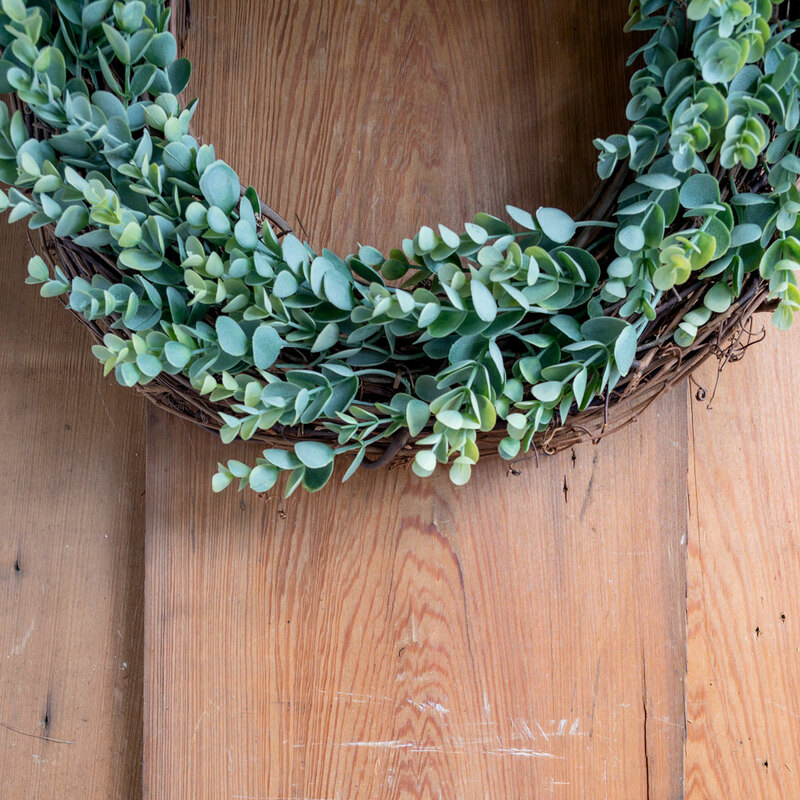 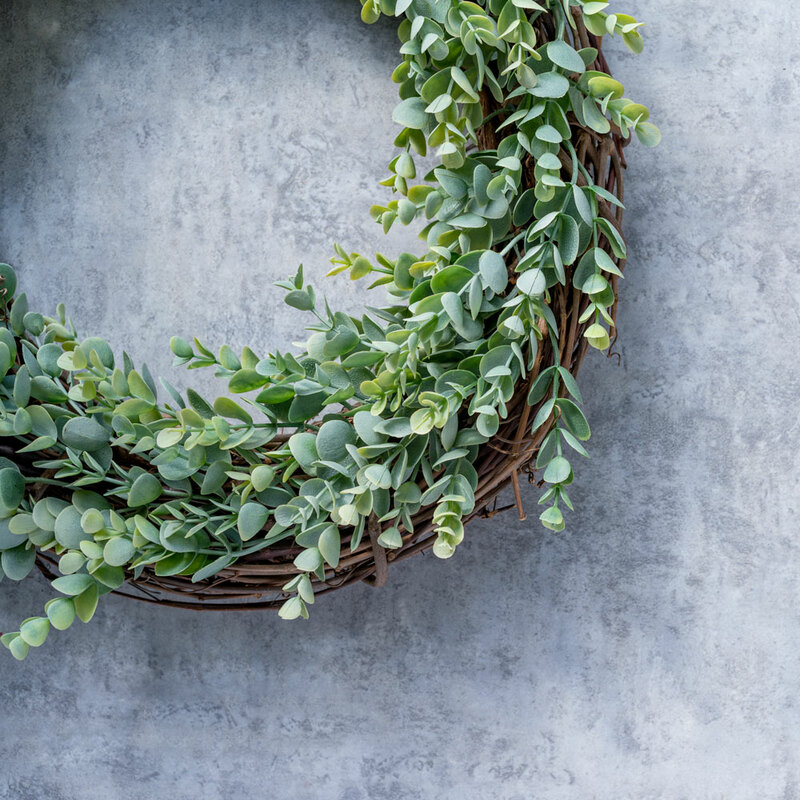 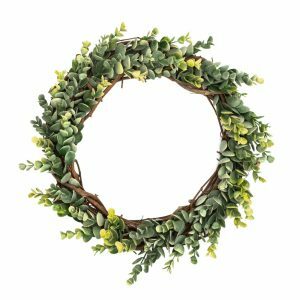 This is a way of hanging wreaths indoors that I just love and wanted to share with you. 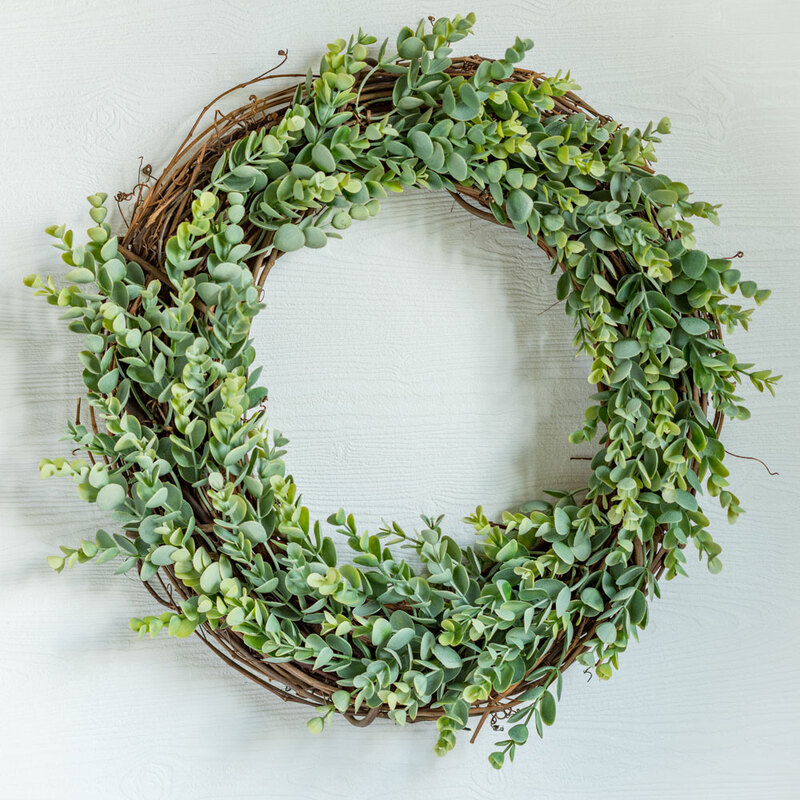 Author and florist James Farmer shows you how to attach one to your door frame, a style he learned in Williamsburg, Virginia. 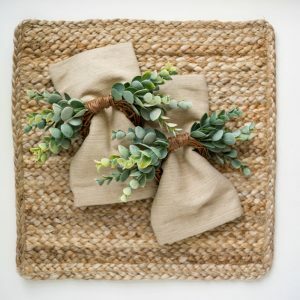 Having grown up in the state, memories of school field trips to the colonial village there are ones I hold dear, so this method is very special to me. 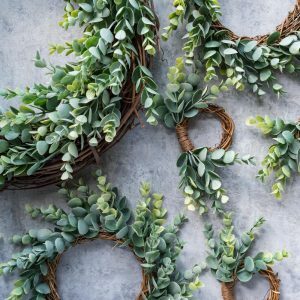 It’s such an elegant way to use wreaths indoors with custom ribbon hangers, and also looks beautiful on window frames as well.